Check out this article just published on CNN about how to raise a reader. I'm quoted in it as a children's literature expert. There's a ton of information in their slide show about all the various children's book awards as well. From Dahl, to Sendak, to Dr. Seuss and others, young readers are spoiled for choice. 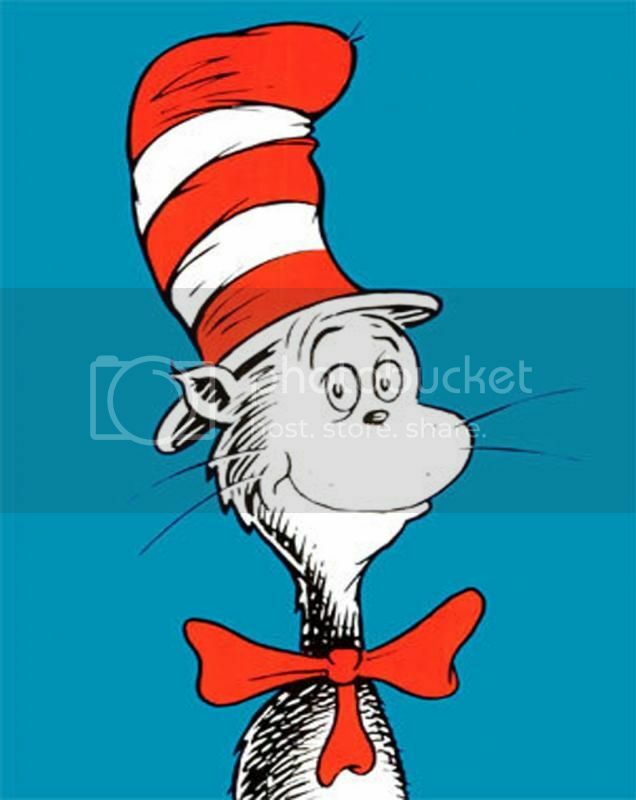 There's a reason why Dr. Seuss in particular gets a nationwide celebration -- or Seussibration, for those in the know -- on his birthday, March 2: He created a niche with his wacky characters, and accessible writing style. "It's a really simple vocabulary; it's easy to begin to read, if you're a beginning reader, but (the books) still have a really great sense of humor," said Madigan McGillicuddy, a children's librarian in Atlanta. "There is so much packed in there that builds a lifetime love of reading." That's awesome! Off to read the article.